TODAY!!! 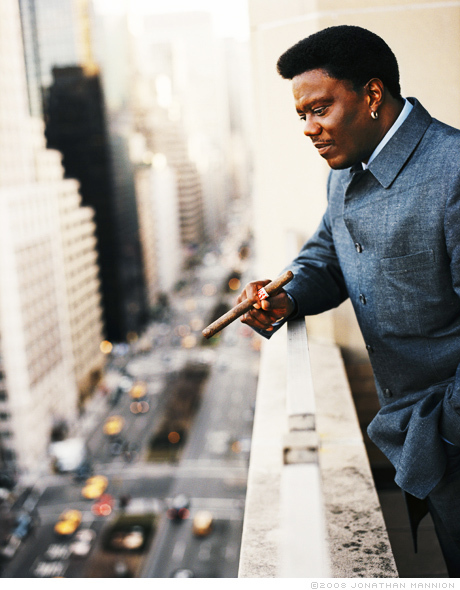 HAPPY BDAY BERNIE MAC! its time. We are connected to an unlimited supply of abundance and blessings. We work towards our greatness everyday. We are prosperous. We are blessed. God is Awesome and so are YOU!! Happy Bday Bernie Mac!!! This entry was posted in Uncategorized and tagged Chicago, hip-hop, inspire, mo, Precise by Precise. Bookmark the permalink.